It says you've arrived. Ahead of schedule. People interested in compact sedans like the 2017 Volkswagen Jetta have much higher expectations than customers would have had in the same class less than a generation ago. Modern compact sedans are more higher performing, handle better and are outfitted with some of the most advanced technologies found in the automotive industry. 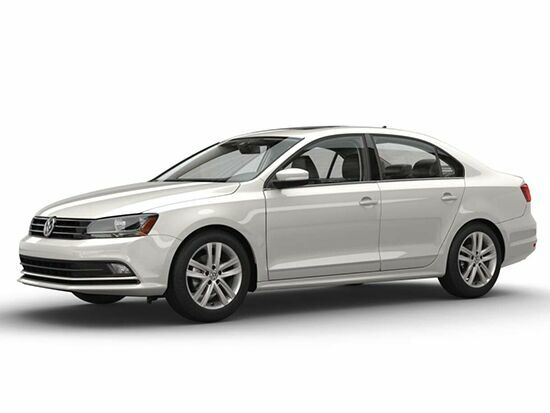 Add in a spacious cabin as well as a large trunk and all of this easily describes the 2017 VW Jetta. For the new model year, Volkswagen engineers and designers have used a few subtle upgrades to keep the 2017 Jetta fresh and competitive in its segment. More trims have driver assistance features and a rearview camera has been made standard across the board. Other improvements include having USB ports for the VW infotainment system and offering smartphone integration. Most of the new technology is hosted on an easy-to-read and use 6.3-inch touchscreen interface. The 2017 Volkswagen Jetta offers three engines, all using turbocharging to more easily split the difference between performance and fuel-economy. 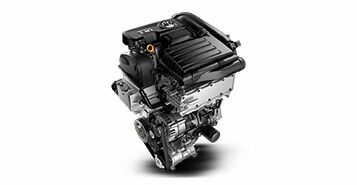 The 1.4-L, four-cylinder engine used for the S and SE trims offers 28 mpg city and 38 mpg highway with an automatic transmission. SEL models with a 1.8-liter engine records 29 combined mpg and the top-of-the-line GLI model of the Jetta makes 210 horsepower and achieves up to 33 mpg on the highway. Very few vehicles in the same class as the 2017 Volkswagen Jetta offer as much interior space. 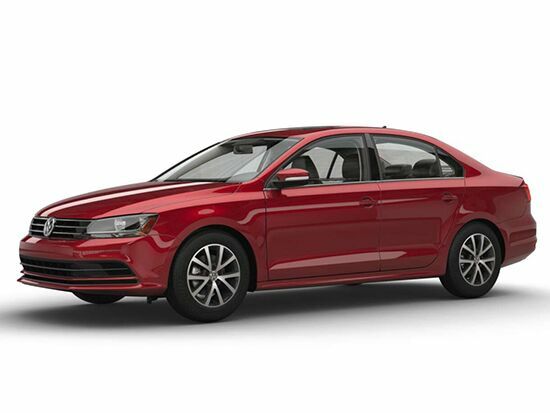 One of the many things independent reviews point out for the VW compact sedan is that even taller passengers will be comfortable riding in almost any position in the car; including the backseat. These passenger space measurements rival some midsize sedans as well. That same space consideration is extended to the car’s trunk, measuring 15.5 cubic-feet. All of the available engines for the 2017 Volkswagen provide more than enough power to be exciting off of the line as well as for allowing the easy passing of slow moving traffic. However, there much more to the new Jetta than power. Each of the four available trims have the kind of suspension settings to make drivers eager to get behind the wheel to carve up the road. 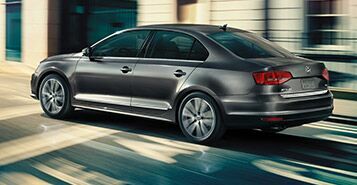 The Jetta GLI provides the most performance.